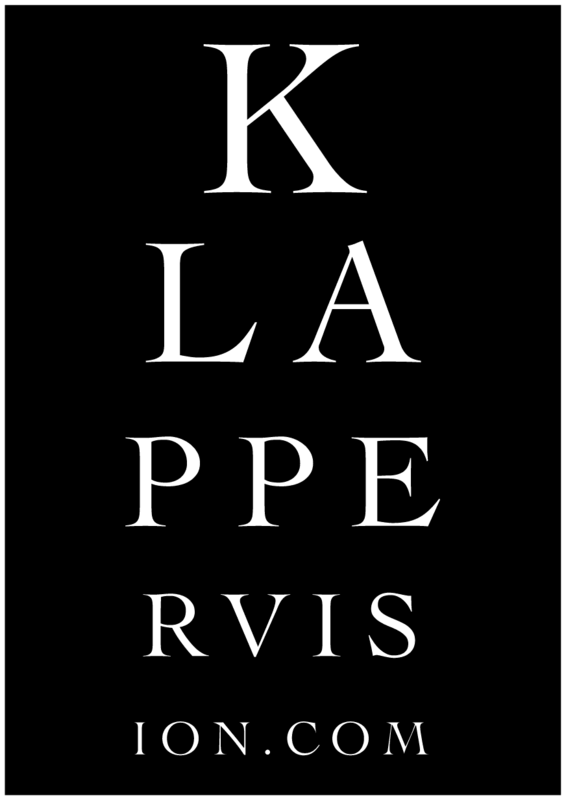 Klapper Vision Eye Chart uses BOARDSHIRT performance fabric for – In or Out of Water. SPF 50+ Sun Protection. Quick Dry. Klapper Vision apparel uses BOARDSHIRT® high tech fabrics – which offers fashion and function – with 50+ UV Sun Protection. The relaxed fit is perfect for all day wear – In or Out of Water. Available in short or long sleeve. Designed for – In or Out of Water. Send an eMail with any special request.